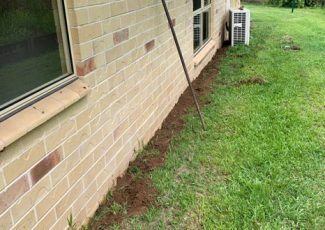 Flexible Termite Solutions specialise in applying chemical termite barriers in Gympie and surrounding areas. 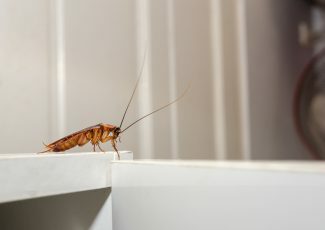 Termite barriers are one of the best ways to protect your home or property from a termite infestation – they involve creating a non-physical ‘barrier’ of chemicals that prevent termites from gaining access to your property. We recommend that every home have a termite barrier because prevention is always the best solution to a problem. Chemical barriers are often the best choice for your situation. Effectiveness and longevity: Many houses are simply designed for this style of protection and nothing else would be as effective. For more information about our termite barriers or to request a quote, please get in touch with Flexible Termite Solutions on 0419 73 1151. What is the difference between termite barriers and termite baiting? 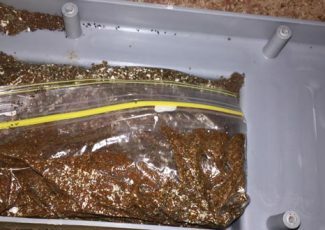 Baiting is a measure that is usually used when a house already has a termite problem – it involves giving the termites a special toxin which they then carry back to the nests to destroy the colony. 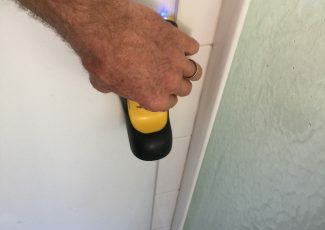 A barrier on the other hand is a preventative measure – it acts like a protective shield around your home, stopping the termites from ever gaining access. 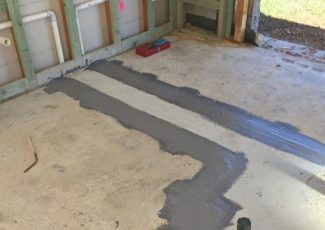 We offer both termite barriers and termite baiting options and can help you decide which service is most suitable for your particular circumstances. 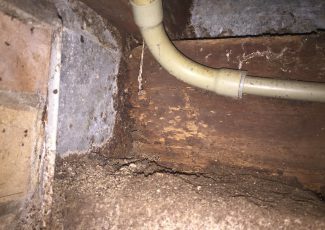 How do I know if my termite barrier is working? A lot of people assume that if they see a termite outside their house that the barrier is not working, but that is often not the case. If you see a termite in your garden or surrounding area then it is likely a sign that the barrier IS working – because the termites can’t access your house due to the chemicals, they have to go around it instead. That being said, we recommend having a yearly termite inspection – it keeps the warranty for your barrier intact and ensures that it continues to work correctly. Regular ( usually annual inspection) is a must with any system. Early detection can save very large uninsured repair bills. Warranty inspections – We are qualified to satisfy all systems requirements. Application – Proper Soil preparation (digging) application techniques and correct volumes have a huge effect of longevity. This ultimately gives best value for money. Reputation – is important to us. Job done right and finished off neatly = happy clients. Get in touch with Flexible Termite Solutions to discuss our full range of termite barrier options. Call 0419 73 1151. Chemical termite barriers are one of the best ways to protect your home from termites, preventing them from gaining access. Termite baiting uses a special toxin that the termites carry back to their nests, effectively eradicating the problem at the source. We have a number of different termite treatment solutions available to eradicate and protect your home from termites. 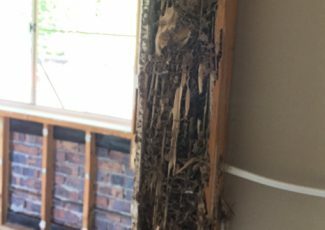 Comprehensive annual termite inspections to maintain the warranty on your termite system as well as identify infestations. Geoff provides an Exhaustive report, photos of areas of concerns and a personalised phone call. We use the best and most flexible systems on the market that is suitable for a number of different applications. © Flexible Termite Solutions 2019. Website Designed & Developed by Insight Digital Marketing.